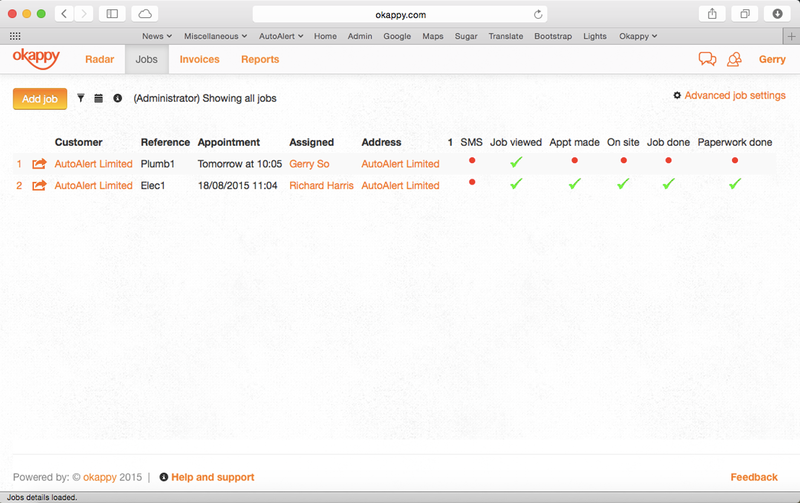 With Okappy, you can easily change the layout of your Job Dashboard so that you can concentrate on just the information that matters for you. For example, if you have the following screen and want to show or hide some of the fields. To show or hide columns, simply click Advanced job settings from the top right of your Job Dashboard and select Change page layout. You can tick which columns you want to show on your page as well as create additional columns specific to your business. Any changes you make will be visible across all your employees.